iPhone Screen Repair Dubai - iRepairUAE - We Come To You! Kimberly and her husband have been iPhone-owning, Apple-loving residents of the UAE for nearly 5 years, but now needed iPhone Screen Repair Dubai. This particular March was rough for their beloved devices. First, Kimberly dropped her iPhone 5 as she was getting out of her car in the Dubai Mall parking lot. When she called her husband, Jeff, to inform him of the bad news and perhaps look for a shoulder to cry on she learned Jeff had also dropped and cracked his iPhone outside of the JLT area. Both parties in this happy relationship were now facing broken screens on their iPhones. They needed a quick fix so they gave us a call and asked about our iPhone screen repair Dubai. 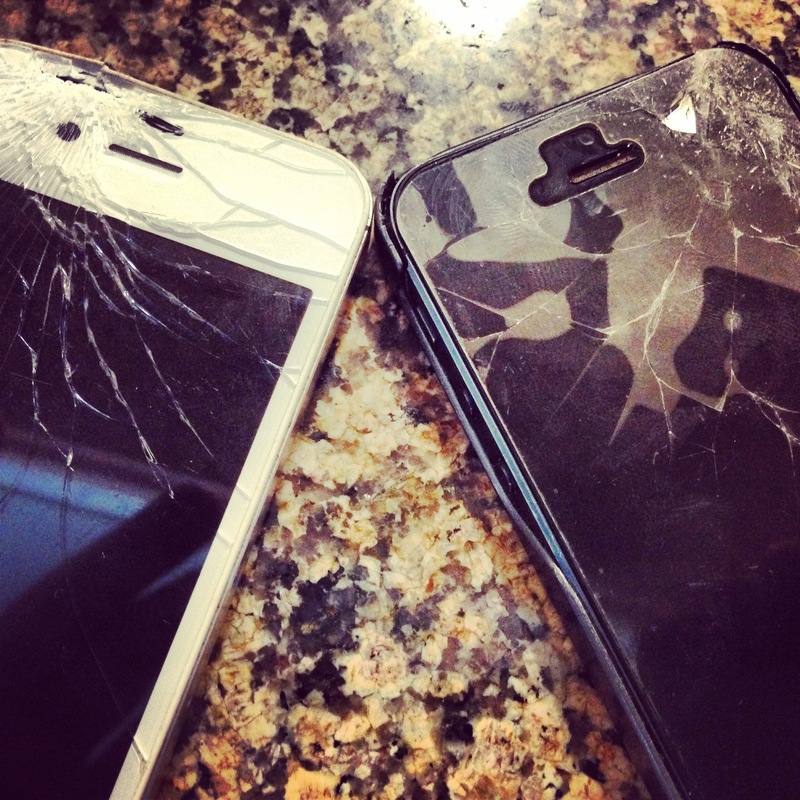 Both of their screens were shattered, cracked, and looking pretty well beat up. This was the first time this had happened to them and they weren’t sure what to do about it. They had heard about several companies that did this type of thing, but the didn’t know who to trust or who to call. And it was starting to become a big problem as the glass was starting to cut their fingers. They hated walking around Dubai with their broken iPhone screens and knew it was time to get the cracked screens replaced. After a lot of deliberation and research, they found us at www.iRepairUAE.com and decided to give us a call. Soon there after, we set up an appointment with them and replaced the cracked screens on their iPhones. They were free to walk around Dubai and the rest of the United Arab Emirates with two brand new looking iPhones. Plenty thankful there was a service that could fixed their Apple device troubles, both Kimberly and Jeff said that they would be happy to pass along our information to any other folks walking around with broken iPhone and iPad screens.